Mostel Backpackers trust us to look after the needs of their beloved companions. We are specialists Hostel Room. Hostels in Jaipur which is very much important for those people who are searching for the budget hostel accommodation so that they can able to stay at cheap rates. Mostel is one of the best please for those people who are finding the dormitories in Jaipur for their living. As we give the outstanding feature to our backpackers clients so that they can live a comfortable stay at Jaipur. Mostel provides the best Dormitory in Jaipur so that people didn’t have to go anywhere for finding the best service of dormitory. We always try our best to give you the best service which also help in getting the taste of Rajasthan and Jaipur with the best hospitality. Mostel used to provide the best hostel accommodation in Jaipur where you can able to find the washing facility as well as 24 hours security, hot shower, gardening. If you want to have Air conditioner rooms with best hostility then we can able to provide it in very reasonable rates for backpackers. Our staff members are friendly in nature and can provide you the best service anytime. Mostel Jaipur Hostels people can able to get so many types of facilities which mainly include the cooking facility, housekeeping and cabs facility as we provide the best and cheapest hostel for backpackers. You can also able to get the best cab services in Jaipur for Rajasthan tour. We provide you dormitory near Jaipur Railway Station. We have the best employees who have very good command over English so people didn’t face any problem. 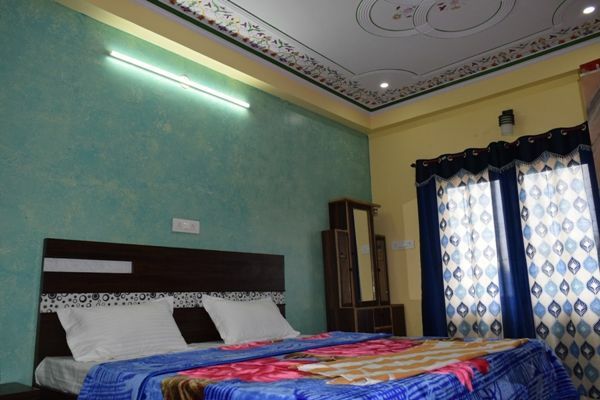 If you are searching for cheap dormitory in Jaipur for having the best experience of pink city and the royal palace then Mostel is the best place for backpackers. We at Mostel provides the best Dormitory in Jaipur so that people can able to explore the forts like Amber fort, Jaigarh fort etc.